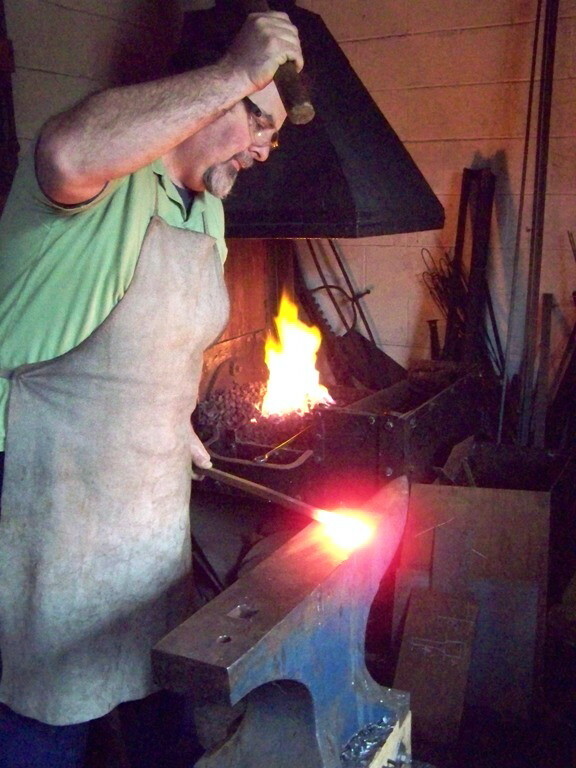 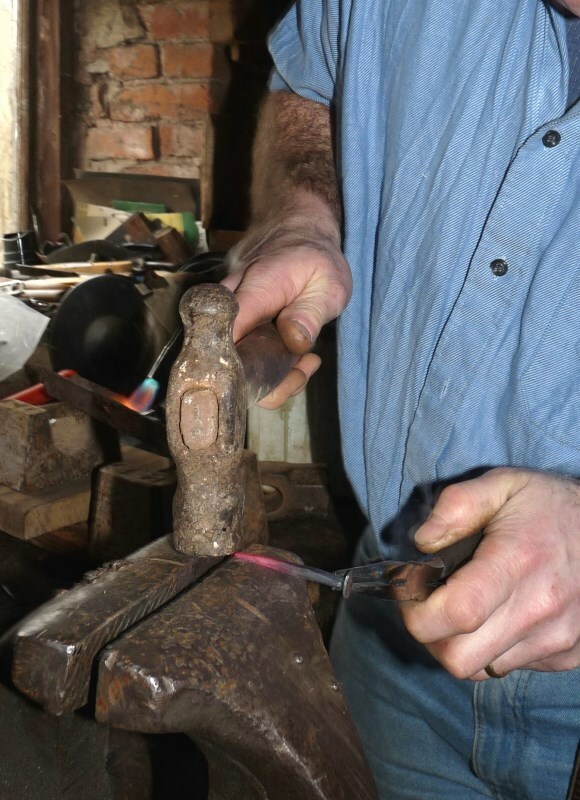 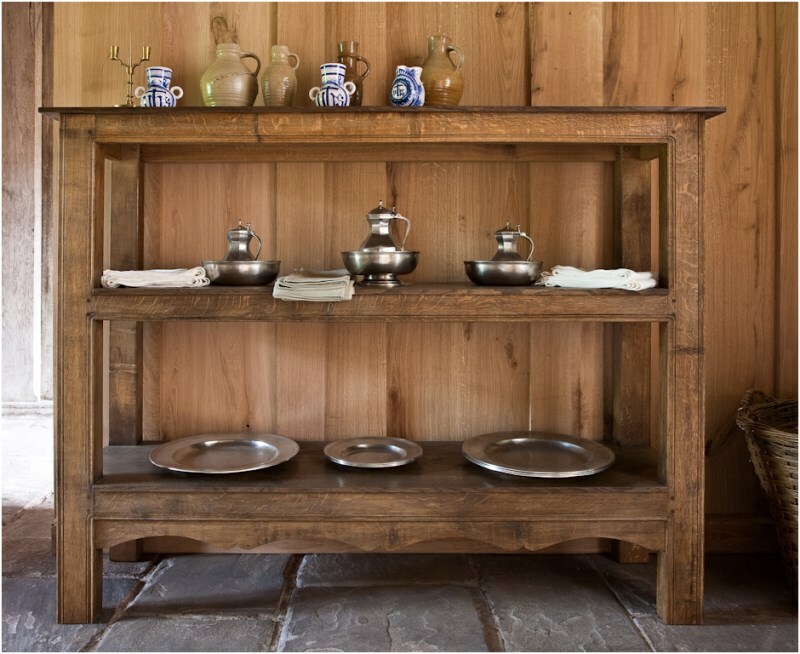 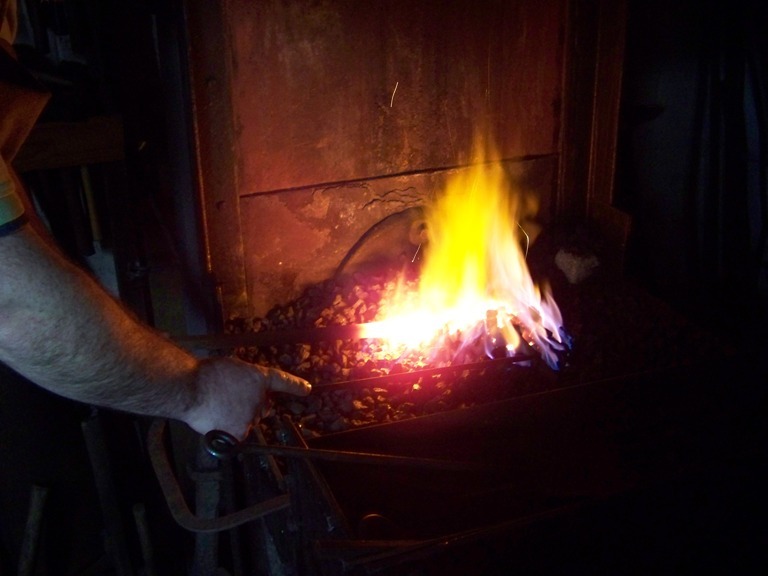 Through our network of craftsmen, we can supply smith-made wrought iron fittings from authentic nails and hooks to hinges and locks and grates and fire-dogs of any period, meticulously copied from originals. 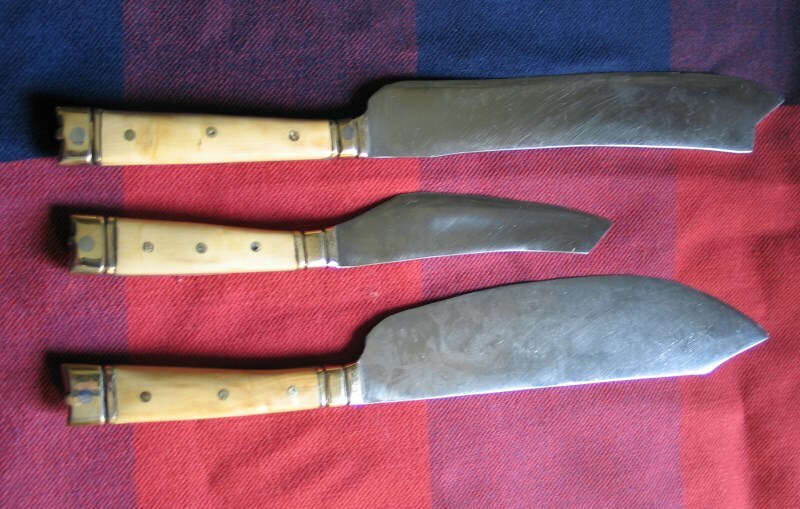 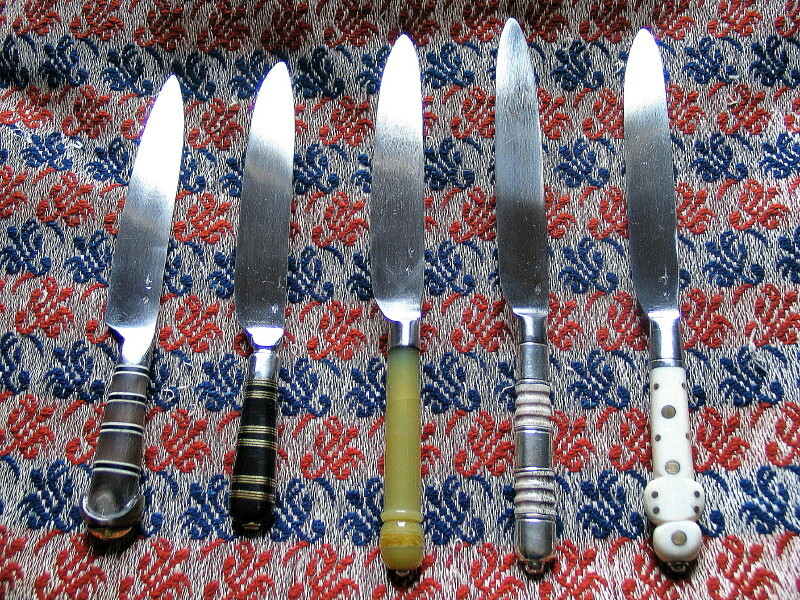 We can supply personal eating knives--something which almost everybody carried until the later 17th century--and other cutlery. 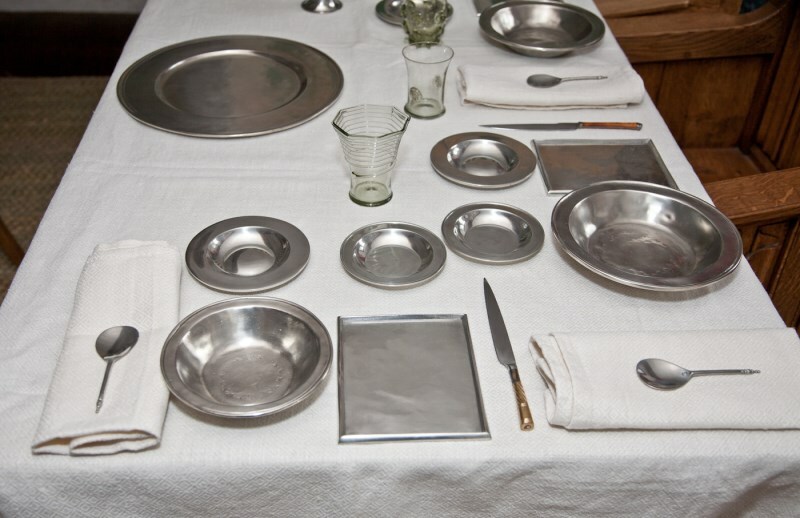 We can also source a huge range of replica pewter wares, from spoons and 'sawsers' to hand-washing bowls and ewers and great serving dishes.